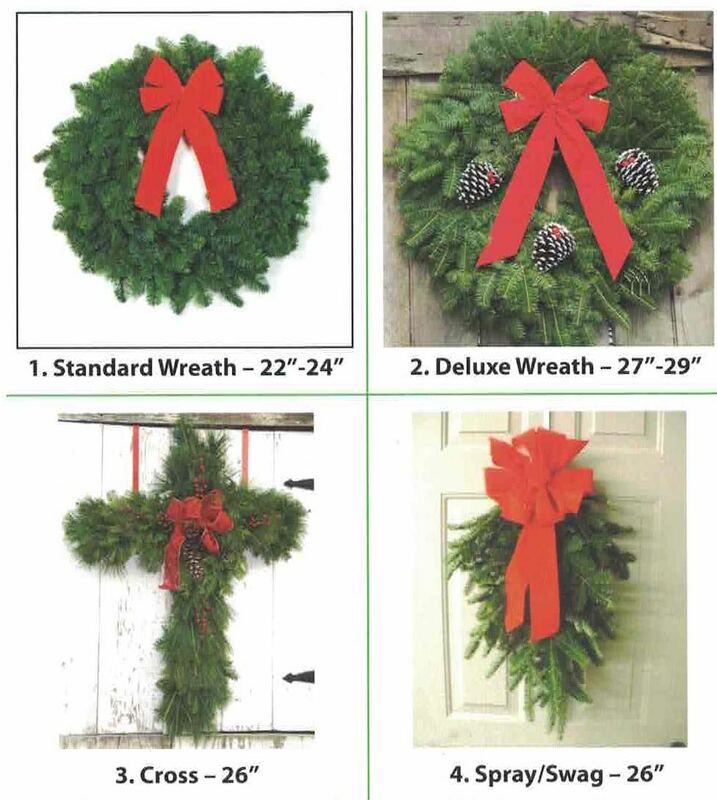 Holiday wreaths are made at Pioneer Valley Farm, a small family owned farm in Ottawa, IL. No chemicals are used at the farm and no trees are killed to make these wreaths. 40% off the purchase price of each wreath will go directly to the homeless cats and dogs at Animal House Shelter. Wreaths must be ordered by NOVEMBER 20th, 2018. All orders will be available for pick up at Animal House Shelter (Huntley, IL) on Saturday December 1st, 2018 at 11:00AM - 2:00PM. MUST ORDER BY NOVEMBER 20TH, 2018. ORDERS MUST BE PICKED UP ON SATURDAY DECEMBER 1ST, 2018 FROM 11:00AM - 2:00PM AT ANIMAL HOUSE SHELTER.